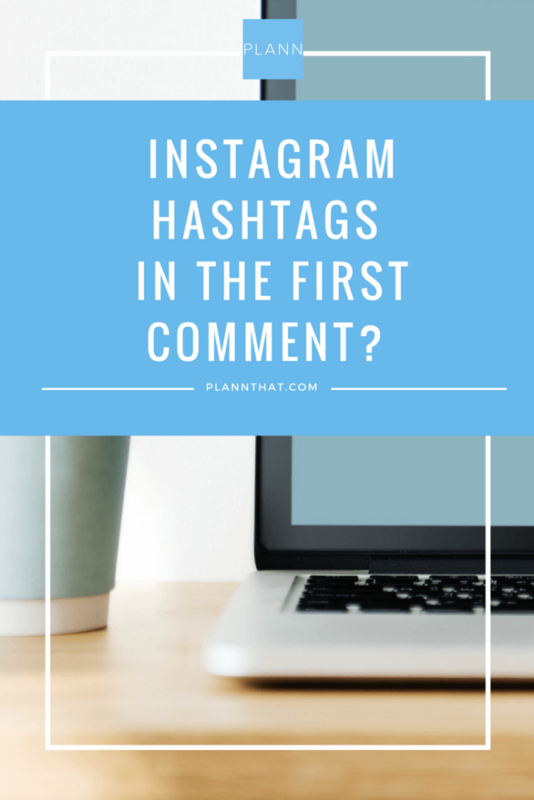 Should you put your Instagram Hashtags in the first comment? Scrolling by some of your favorite Instagram feeds and noticed a trend of Instagram users putting a group of hashtags in the first comment, instead of in their image caption? Feel like you’ve missed some secret trick and overwhelmed? We know why people put hashtags in the first comment. Read on to discover if you should too. What Do We Mean When We Say Hashtags In The First Comment? Here’s a great example we spotted from @empiredsgnevent in a recent post. Notice how she puts her hashtags underneath in a comment, instead of the post itself? Not Sure Why They’re Doing It, What It Means Or If You Should Be Doing It Too? It’s a very common question we get asked and there’s one very simple answer – Do it if you want to. DISCOVER THE BASICS OF HOW INSTAGRAM HASHTAGS WORK. Why Are Instagram Users Putting Their Hashtags In The First Comment? By putting hashtags in your first comment it keeps the image caption clean and clear and allows the first caption full of hashtags to disappear after a few comments on your image. Even though you’re allowed to use up to 30 hashtags per post, some users feel uncomfortable having them all on display, and some even like to delete them after a few days when their work is no longer trending in that hashtag. LOSING FOLLOWERS ON INSTAGRAM? DISCOVER WHY HERE. If I choose to do it, is there anything I should know? Tip: Adds a few rows of stars to your posts so the hashtags are only shown if someone hits ‘show more’. VIDEO ON INSTAGRAM – DOES IT WORK? At the end of the day, it’s your feed and your choice. Plann, our Instagram planner and scheduler gives you a whole specially designed space to save your most commonly used hashtags as sets. We’ve made this great space so you can save 30 hashtags per ‘set’. So, you can customise however you need in order to run your accounts. We have no limit on how many sets you can create – so go nuts with your experiments! Do you post your hashtags in the first comment, or leave them in the image caption? 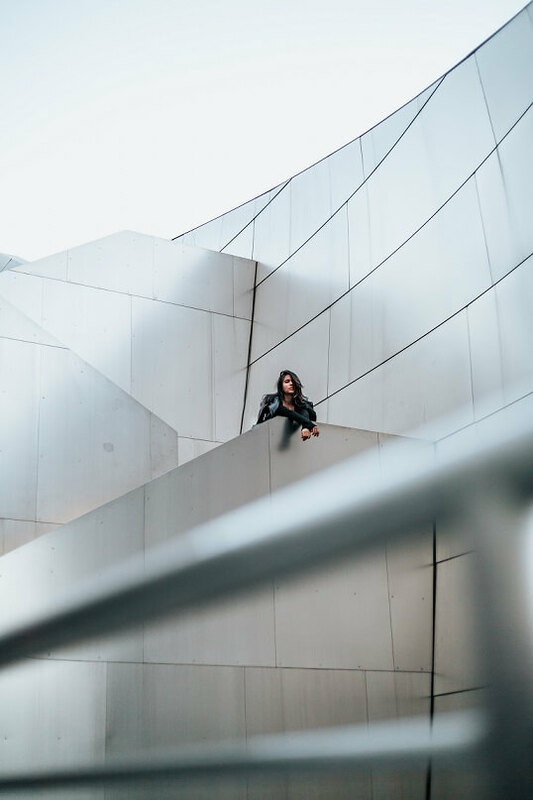 PreviousPrevious post:5 things you’ll love about the Instagram zoom featureNextNext post:Instagram hashtags, the basics of how hashtags work. You’re welcome Jeanette! Something we get asked all the time, hope you found it helpful. I post my hashtags in the first comment, I think it does look better since I pretty much use 30 each time. I post my hashtags in the first comment because I share my post to other social media and do not want or need all the hashtags to show on those platforms. I frequently end up putting mine in the 1st comment, because I can’t get the line breaks to work properly. It’ll put the period or dash or whatever after my last word, even though I hit enter. Irks the heck out of me. 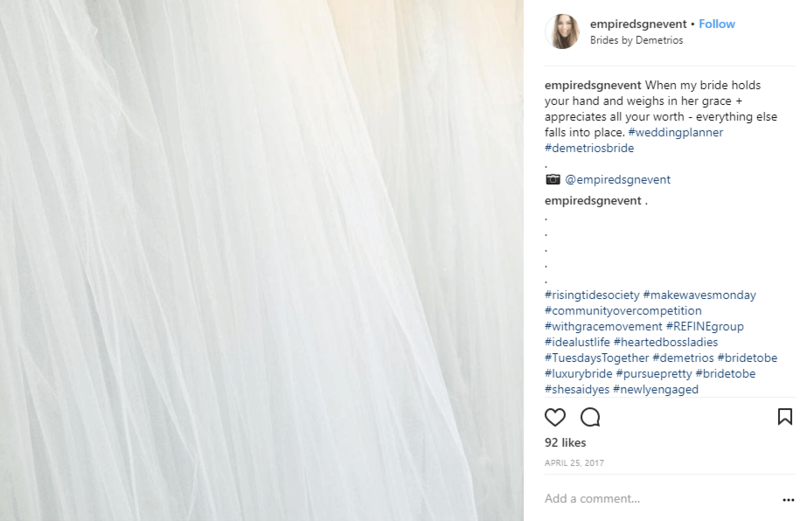 I post on the post initially(with the 5 or 6 bullet dots between post and hashtags) so that the most dense hashtags can work immediately and not miss a valueable first min. Then after a couple hours (or day, whenever get around to it) when the dense hashtags have become non effective, I edit them to the less dense, but moire specific targeted. Then cut them from the post and put them into the comments instead. I post them in the first comment. I can never get the line breaks or stars/dots to look good when they are in the original post. Plus putting them in the first comment allows me to post, then quickly go and grab my pre-created hashtag stored in my notes and paste them into the first post! Keep up the good work! You know, many persons are searching around for this information, you could aid them greatly.